Motorsport is controlled worldwide by two governing bodies: the Federation Internationale de l'Automobile (FIA) responsible for all forms of automobile sport, and the Federation Internationale de Motocyclisme (FIM), responsible for all categories of motorcycling. The Commission Internationale de Karting (CIK), forms part of the FIA. Both the FIA and FIM recognise only one National Federation in each country, with such Federation in turn being responsible for the control and administration of the sport in its own country. 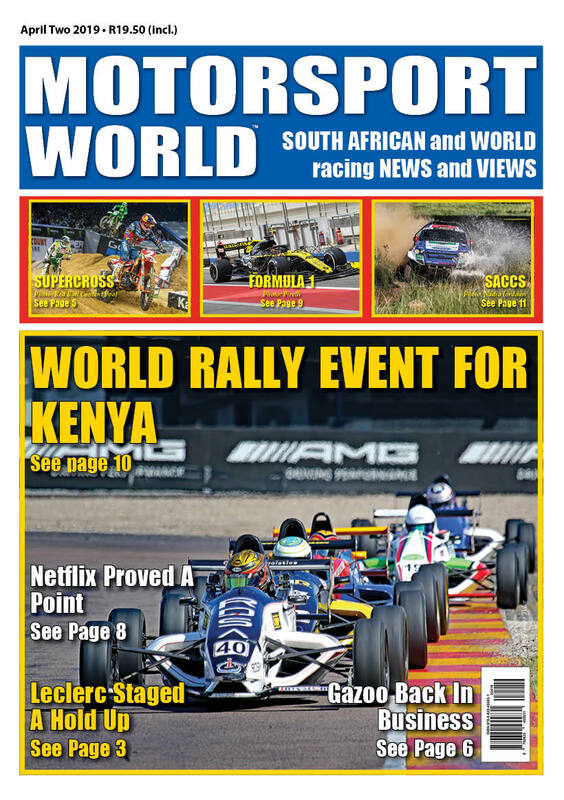 In South Africa, the FIA and FIM have transferred their sporting powers to Motorsport - South Africa (MSA) and all motorsporting events in the country are held in accordance with FIA and FIM Sporting Codes. 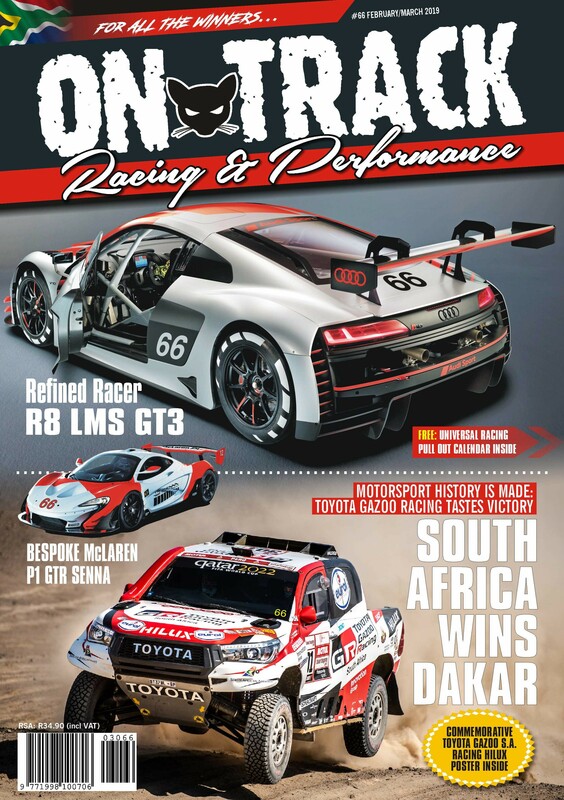 South Africa is one of only a few countries responsible for the control of both car and motorcycle sporting events, with most other countries having separate governing bodies for the two disciplines. 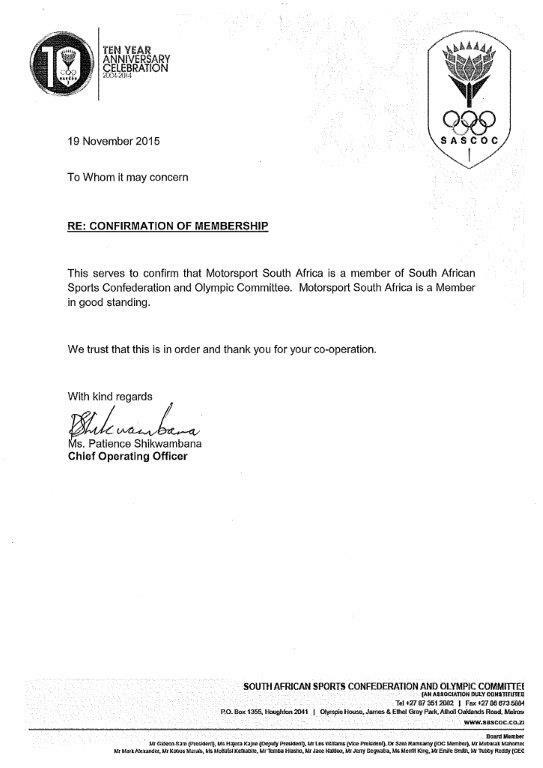 There has never been any discrimination in motorsport, and before any club's application for affiliation to MSA is considered, the club has to provide a copy of its Constitution to MSA, wherein it must be clearly stated that there will be no discrimination between race, colour, creed or religion within the club. The MSA Handbook further specifies this in the “Introduction” Section.